KURTANICH ENGINEERS & ASSOCIATES, Inc., Civil Engineers & Surveyors, provides a full range of professional services from the formulation of a project through its completion. 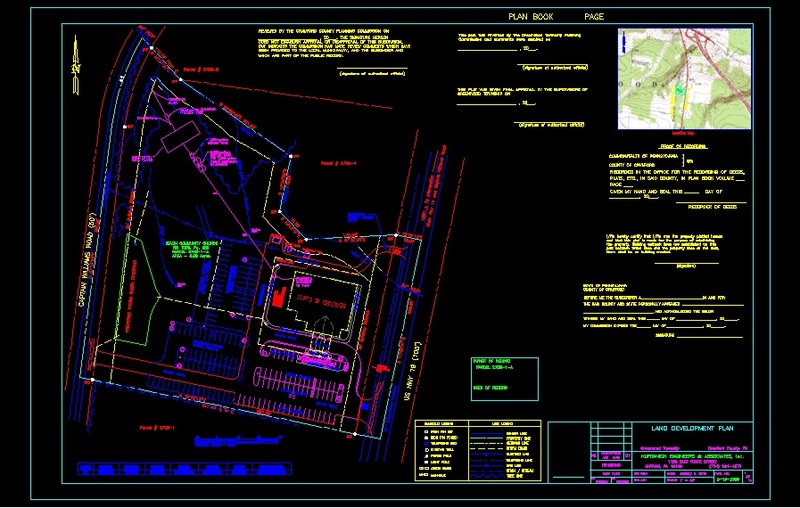 Utilizing innovative techniques and computerized analysis and design methodologies, K.E.A. Inc., provides a total solution to a wide range of civil engineering problems. Since the establishment of its predecessor in 1965, K.E.A., Inc has developed an extensive range of engineering expertise and experience to provide civil engineering and surveying services to both private and public sectors. These clients include: industrial, commercial, and residential developers; municipal and state agencies; industrial clients; landscape architects and engineering firms.